What should you have for BMW CAS/EWS key programming? 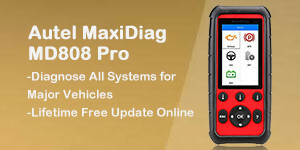 Is the new Yanhua Mini ACDP programming master better than Xhorse VVDI2 commander? Yanhua ACDP works for CAS only! It fails in old BMW. 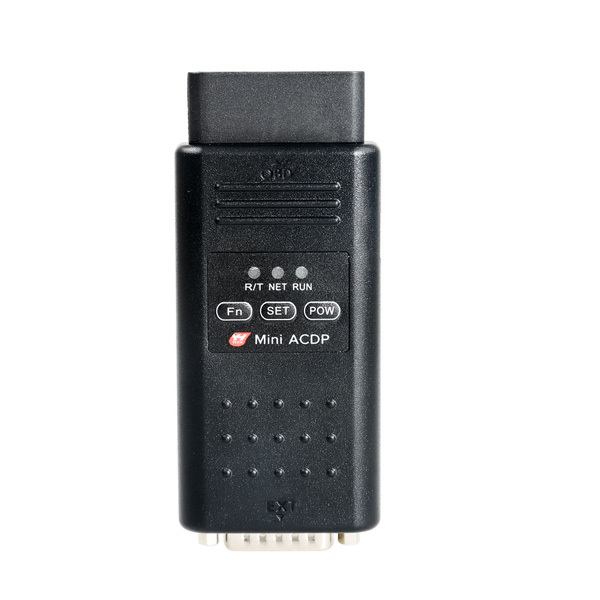 But if you just need a key tool for personal use and for CAS/FEM/BDC, have a Yanhua Mini ACDP programmer. You can buy the one for CAS only, or the one for FEM/BDC only, depending on your car. 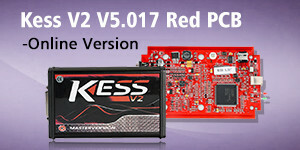 That is, you can have a Yanhua Mini ACDP for CAS ($295) or Yanhua Mini ACDP for FEM/BDC ($295) at a decent price. 2011 Passat B7 lost key, how to program a new one? 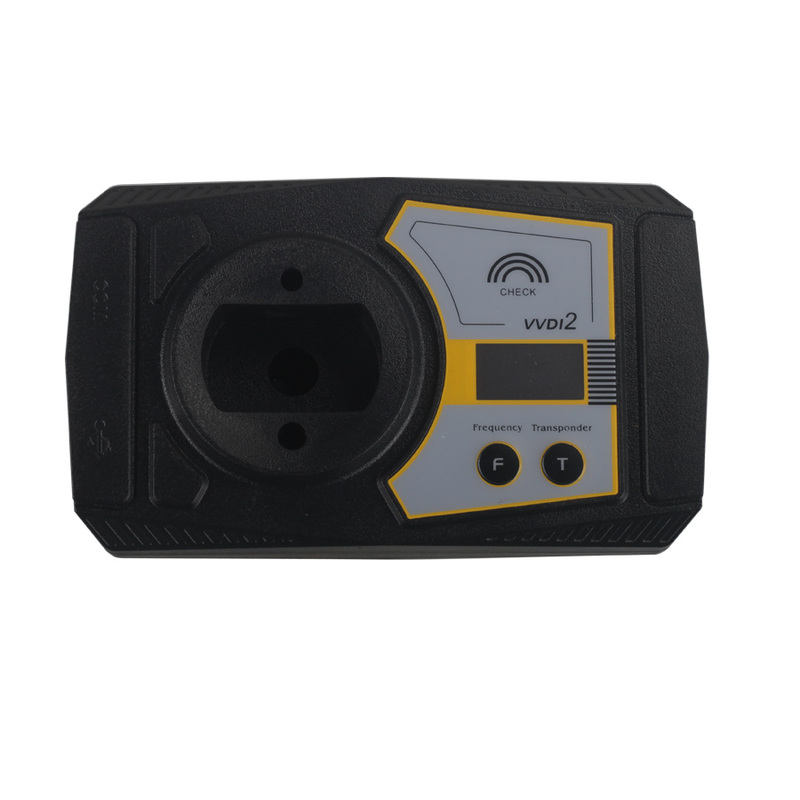 May 17, 2018 sales Car key programmer , Xhorse Comments Off on BMW CAS/EWS: Xhorse VVDI2 or Yanhua Mini ACDP?